Gone are the days of dingy sweatpants. 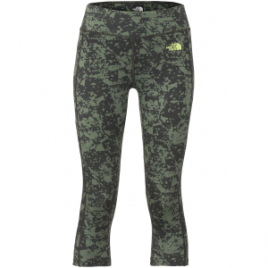 The North Face Women’s Pulse Capri Tights will have have you feeling comfortable and cute. You’ll stay cool and dry during, and after, your workout thanks to their light, breathable, and moisture-wicking material.